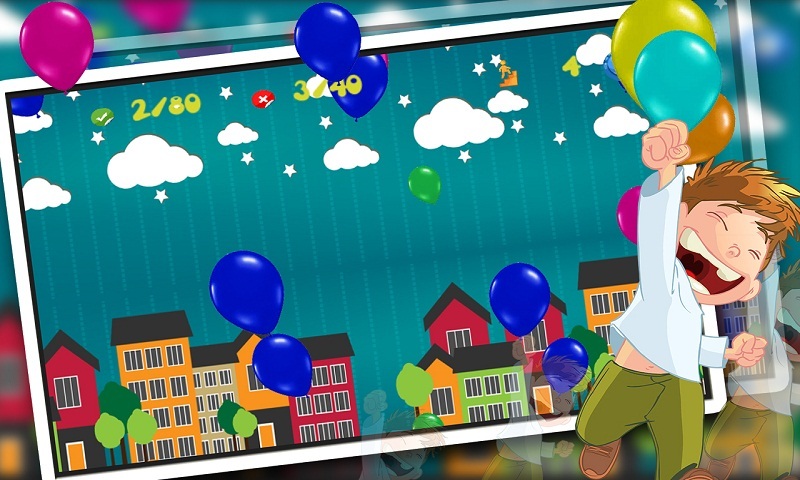 Pop the colourful balloons faster. 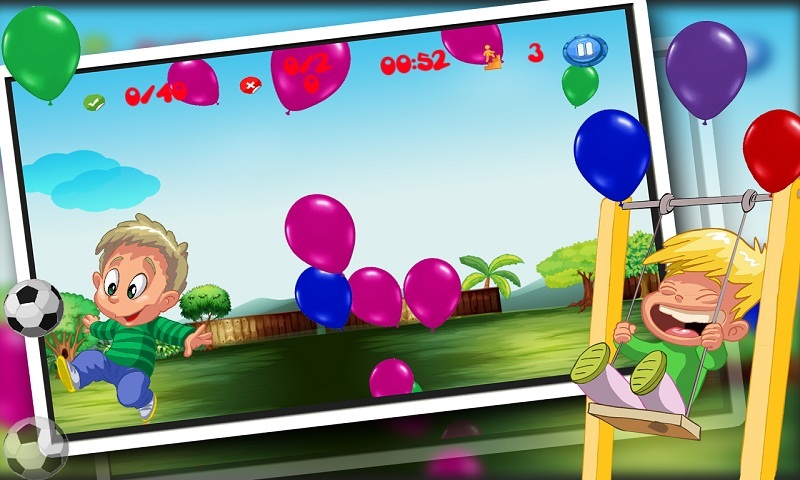 A minimal but highly entertaining game for kids and adults. 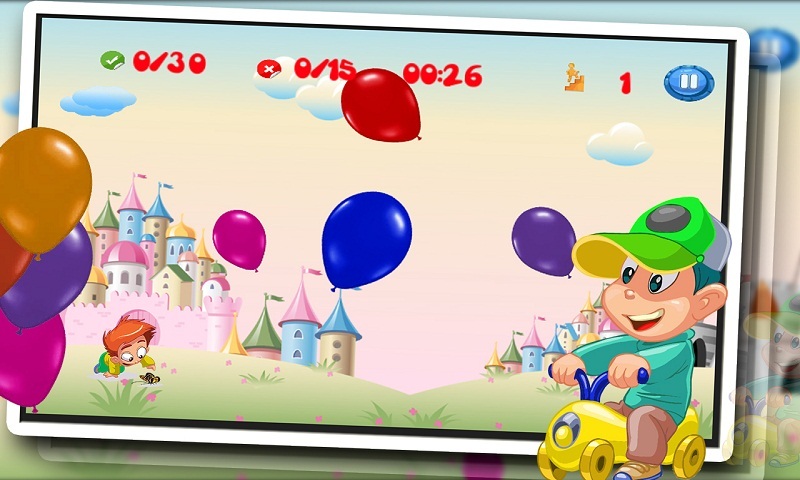 Colourful balloons of various sizes will come out from the bottom. Smash them as quickly as you can. 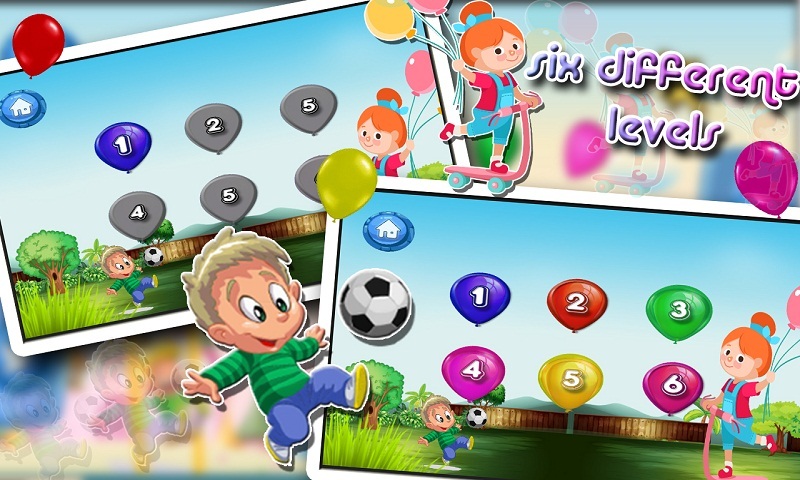 6 different levels keep you engaged for hours. 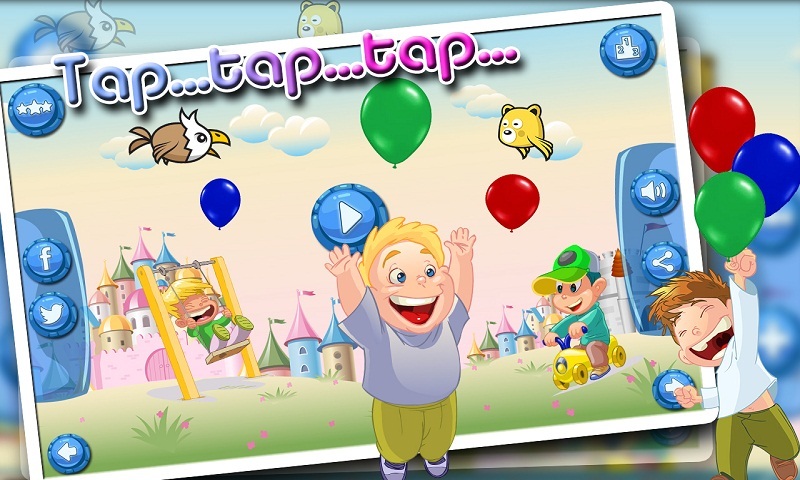 Timer mode will test how fast you can pop the balloons. Eye catching backgrounds and amazing audio make the game fun to play. Get Ready!! Burst the classy Balloons. 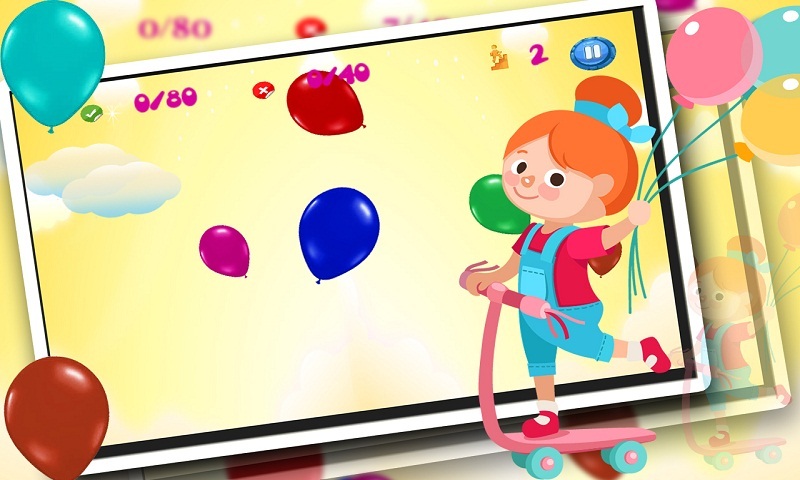 Bring the joy of popping colourful balloons to your iOS device.